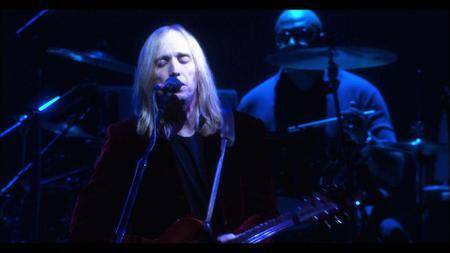 Tom Petty and the Heartbreakers are responsible for some of the most infectious songs and critically-acclaimed albums of all time. 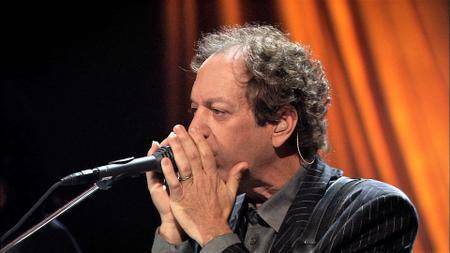 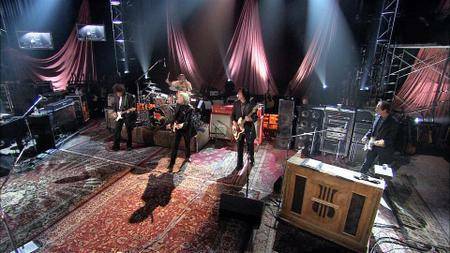 Join these legendary Rock and Roll Hall of Fame inductees for a blistering live performance of their hits – along with rare unreleased songs in this tour de force of American Roots Music that affirms their status as rock royalty. Contains 22 songs plus 9 bonus tracks. 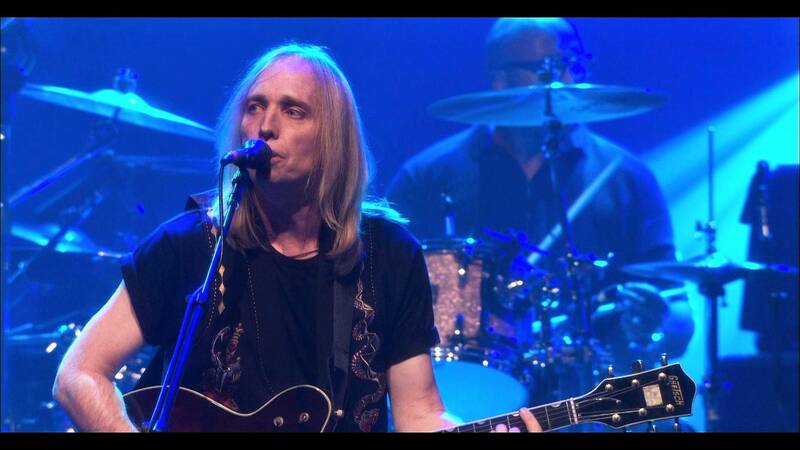 The work of Tom Petty is a uniquely-American blend of pop and rock that has paid handsome dividends for the star over the years. 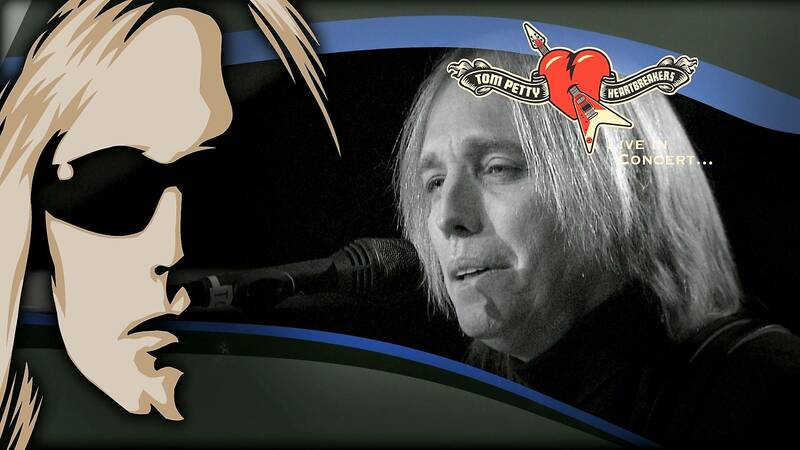 With his faithful band The Heartbreakers behind him, Petty lit up stages across the country, and became an unlikely early star of MTV with some innovative video work. 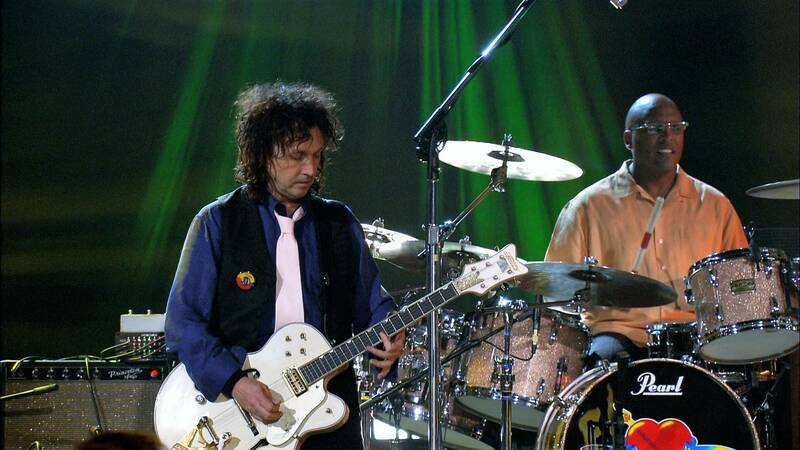 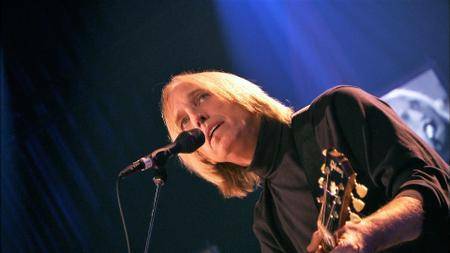 Subsequent releases saw him justifiably included in the Rock & Roll Hall of Fame, alongside a stint in supergroup The Travelling Wilburys. 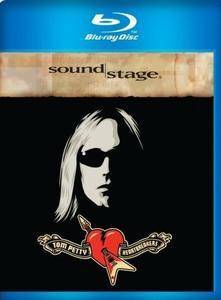 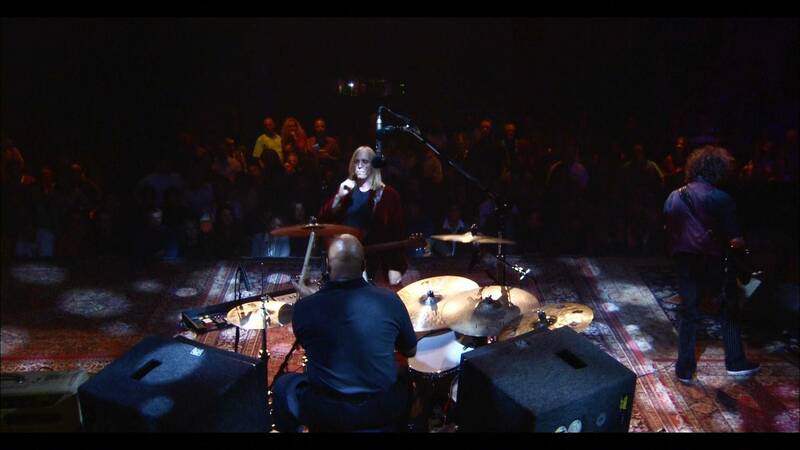 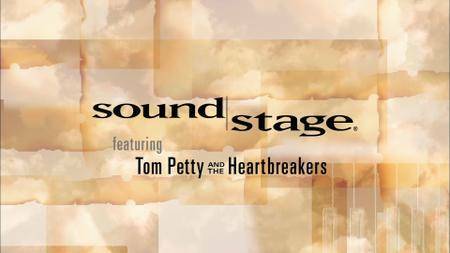 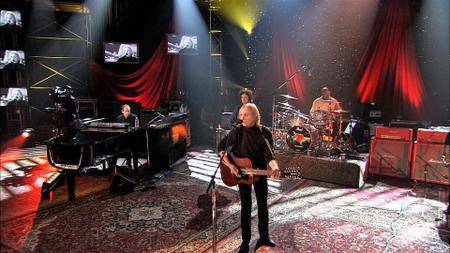 SOUNDSTAGE presents a live concert from Petty and his band, with a number of their biggest hits getting a welcome airing.